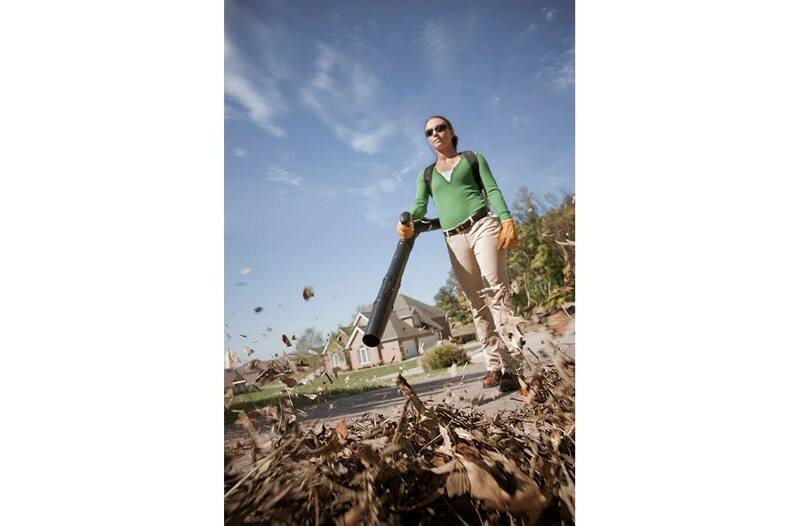 "This blower is a winner. 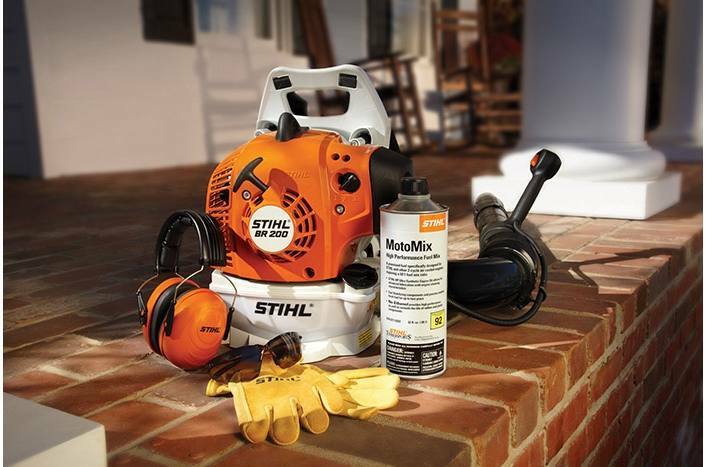 I purchased it to blow leaves into a pile in areas where my lawn equipment can't go. 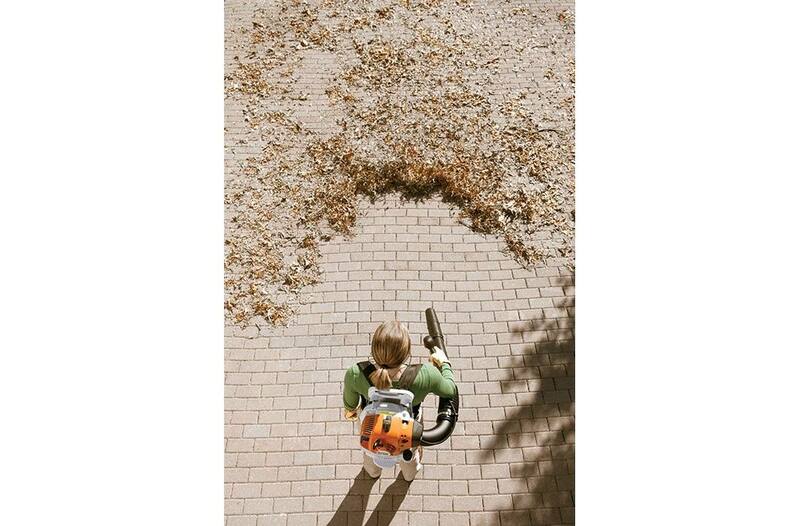 It did a great job. 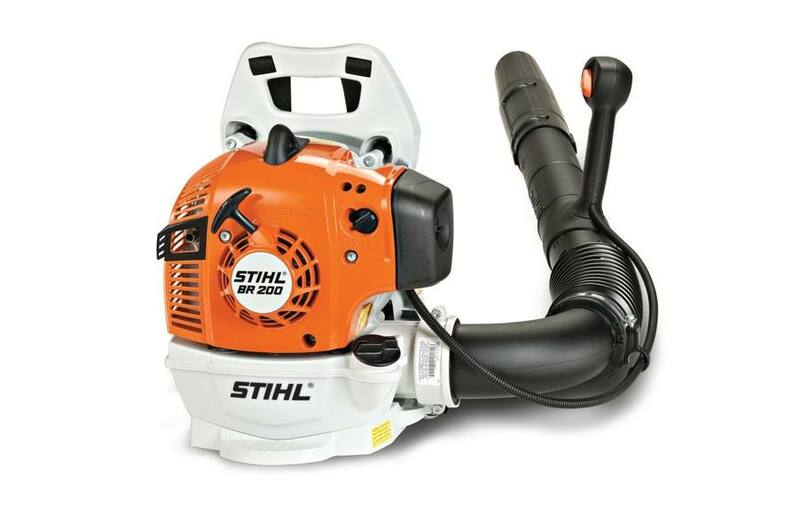 I would highly recommend it to anyone who is in the market for a new blower. 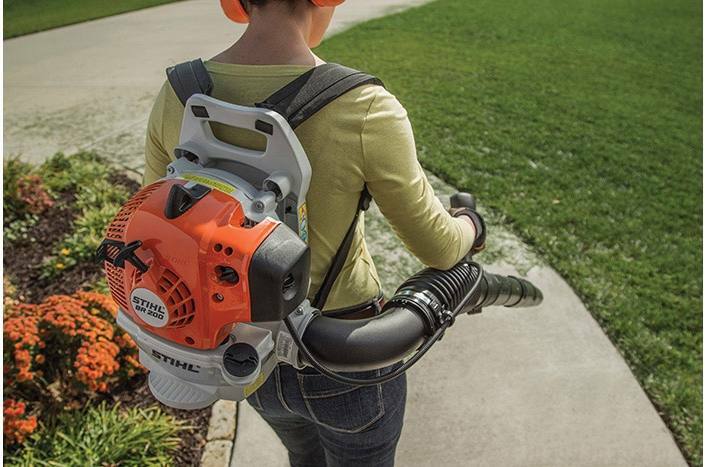 Thanks STIHL for coming out with a backpack blower for us homeowners."